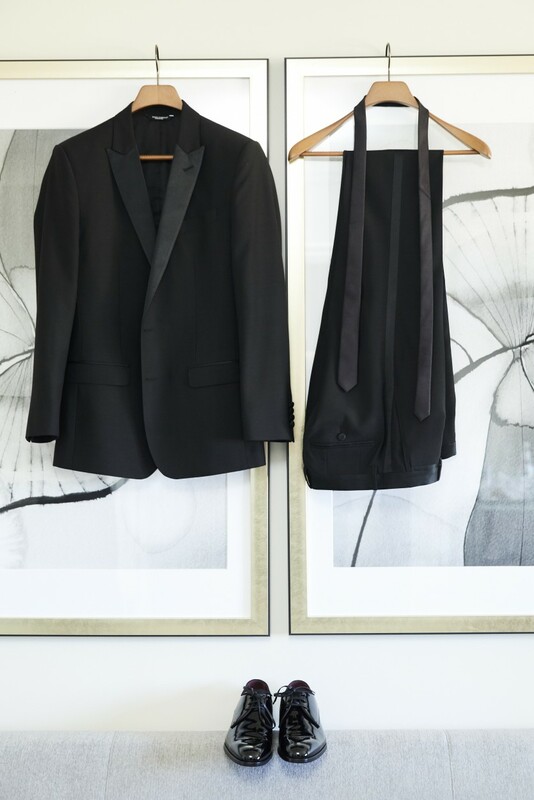 The Game of Thrones star let us tag along as he got ready for the 2018 Emmy Awards in L.A. Dressed in head-to-toe Dolce & Gabbana, the face of the brand’s new The One Grey fragrance gave us the rundown of his red carpet prep, his hype song for the car ride to the awards show, and of course, the secret behind those signature curls. 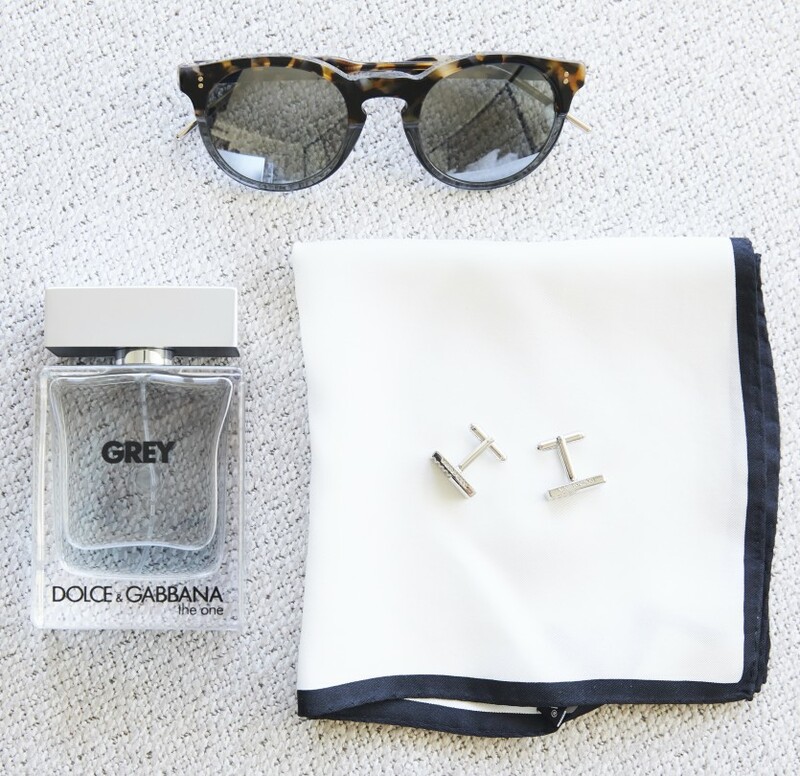 How does Dolce & Gabbana The One Grey compare to the original? How do you like to pregame for the red carpet? What's in an English breakfast? What music do you like to listen to on the way? What are you wearing to the Emmys this year? Your curls are pretty envious. What do you use to keep them on point? Do you blowdry or air-dry? When you were filming in a harsh climate, did you use any particular products to keep your skin healthy? Did they help you get makeup off at the end of the day, or did you have to learn how to take it off yourself? That would be pretty terrifying if you went to sleep and then woke up like that. What Game of Thrones character is most in need of cologne? If Jon Snow had a signature fragrance, what would it be called? What is the best way for fans to mentally prepare for the Game of Thrones finale? Do you like to watch it in a group?